The Summit runs May 8–10 and is being held this year in Salt Lake City, UT. 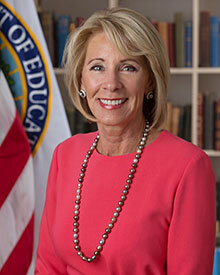 DeVos's keynote address will take place May 9 at 2:30 p.m. local time. Further information about the summit can be found at asugsvsummit.com.